MEXICO CITY -- U.S. trade negotiators have floated a plan to introduce rules under a reworked NAFTA that stipulate a certain amount of automotive production must be carried out in areas paying higher salaries, two sources familiar with the matter told Reuters. Setting such wage requirements for the auto industry under the North American Free Trade Agreement could benefit the United States and Canada, whose unions say that lower Mexican pay has caused a drift in manufacturing capacity to Mexico. The U.S. plan aims to explore what percentage of output could be in areas paying higher salaries, and at what levels of pay the plan could be targeted, said one of the two sources, who spoke on condition of anonymity. Mexico's government and its NAFTA partners were all analyzing the U.S. idea, the source said. The news follows a week in which hopes have risen that the United States, Mexico and Canada could be closer to brokering agreement on one of the thorniest issues surrounding renegotiation of NAFTA -- content levels for the auto industry. 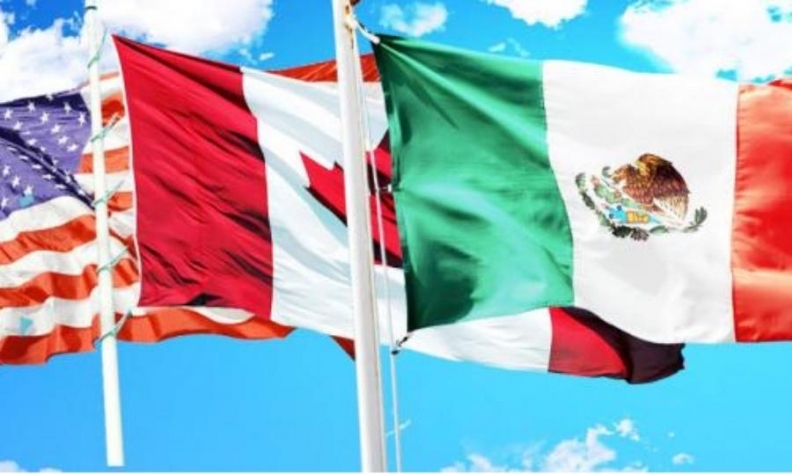 Last week, industry sources said that the United States had withdrawn a divisive demand that at least 50 per cent of NAFTA auto content should come from the United States. The United States, which also wants to raise the minimum auto content threshold for the NAFTA region to 85 per cent from 62.5 per cent, is exploring setting a wage floor at $15 per hour for the salary component, the second of the sources said. Mexico's economy ministry had no comment on the matter, a ministry spokesman said. Alex Lawrence, a spokesman for Canadian Foreign Minister Chrystia Freeland, said it was a question for the office of U.S. Trade Representative (USTR) Robert Lighthizer "as to whether they are going to present something along those lines." Freeland's office said she would be meeting her NAFTA counterpart Mexican Economy Minister Ildefonso Guajardo on Friday in Toronto to discuss the ongoing renegotiation. Making tariff-free access for the industry under NAFTA dependent on using higher-cost labour could reduce the allure of Mexico either by making the target unreachable, or by obliging automakers to pay higher salaries to Mexican workers. That could send more work to U.S. or Canadian plants. Progress on auto rules have spurred optimism that the three sides, which have been locked in sluggish talks for months, could reach a deal "in principle" in the coming weeks.